The petition of Newspaper managements seeking review of judgment dated 7.2.2014 directing them to apply the recommendations of Majithia Wage Board for journalists and non-journalists on their pay structure has been dismissed by the Supreme Court. 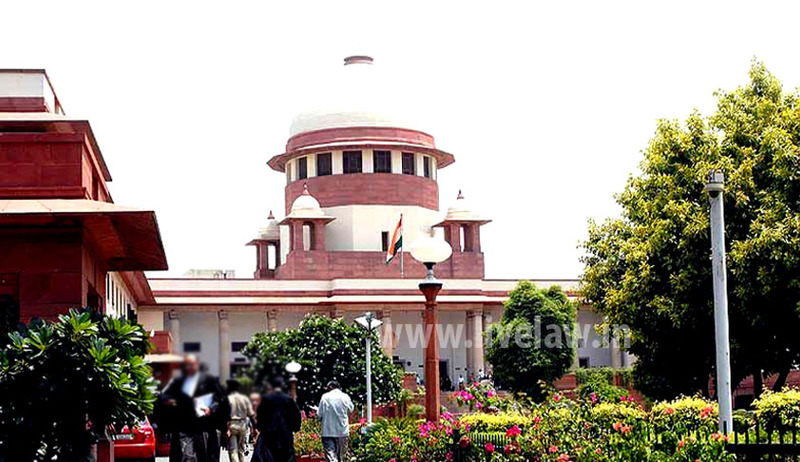 The Bench comprising Chief Justice P. Sathasivam and Justices Ranjan Gogoi and Shiva Kirti Singh said in its brief order pursuant to chamber proceedings, that after carefully going through the review petitions and the connected papers, it found no merit in the review petitions and therefore it dismissed the petition. Earlier in the day, the court also rejected the plea of Senior Counsel K.K. Venugopal, appearing for few Newspaper managements. The plea of KK Venugopal was that till their petitions challenging the validity of the Supreme Court Rule dealing with hearing of Review Petitions in Chamber are heard, it should defer Review Petitions. However, the bench said it couldn’t entertain the plea. The petitioners included Bennett, Coleman and Co. Ltd (publisher of The Times of India), ABP Pvt. Ltd (publisher of Anandabazar Patrika) and the Indian Newspaper Society (INS), among others.